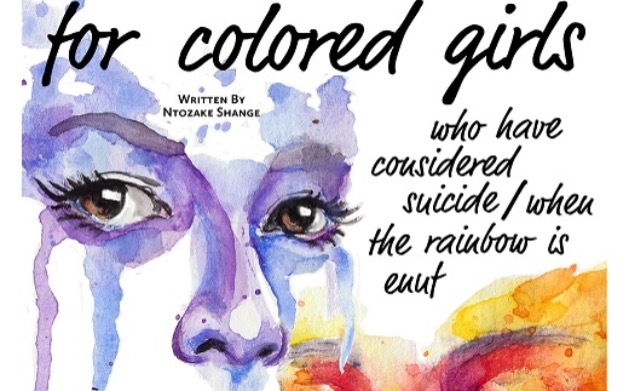 Ntozake Shange’s ground-breaking play for colored girls who have considered suicide when the rainbow is enuf is a “choreopoem” that weaves together 20 separate poems with music, movement, and narratives to tell the stories of love, empowerment, struggle, and loss in a complex representation of African-American sisterhood. 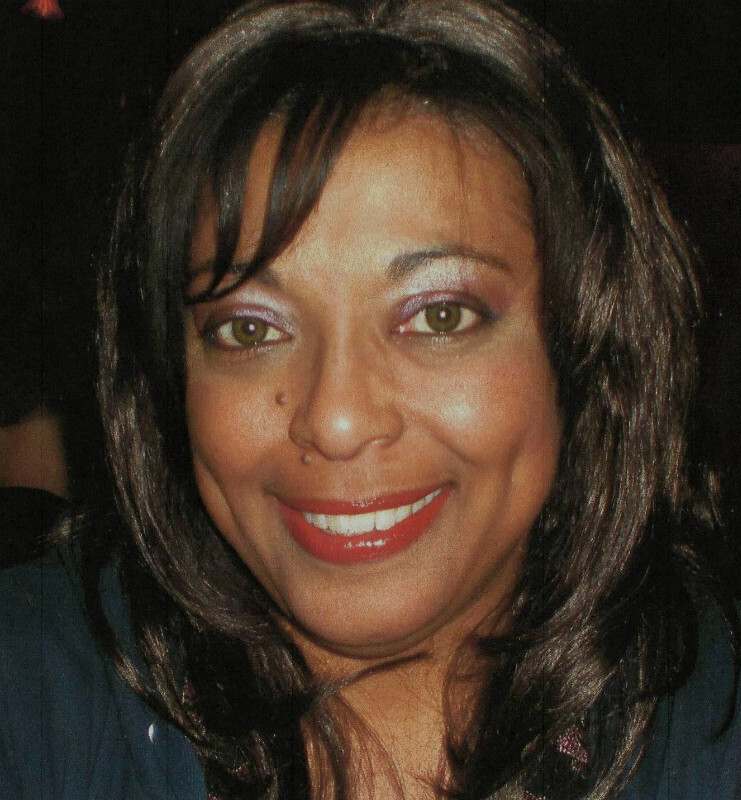 The cast consists of seven nameless African-American women only identified by the colors they are assigned. Directed by 4th Wall’s Executive Director Gwen Ricks-Spencer, this production will be presented as a fully staged and dynamic reading including poems about coming of age, heartbreak, sexual assault, and redemption. These are important stories for our time. The show contains mature subject matter; please use discretion when considering bringing children under 16. The show will be followed by a brief discussion for those who are interested. Buy tickets NOW for Irvington, NY!